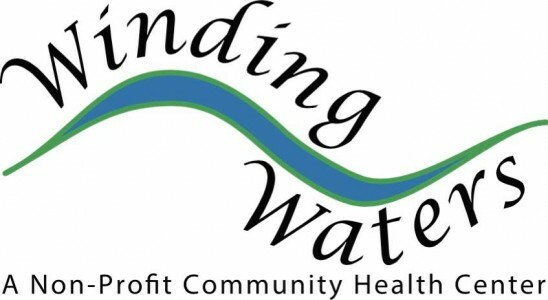 A short film that tells the story of Winding Waters becoming a non-profit, federally qualified, community health center. 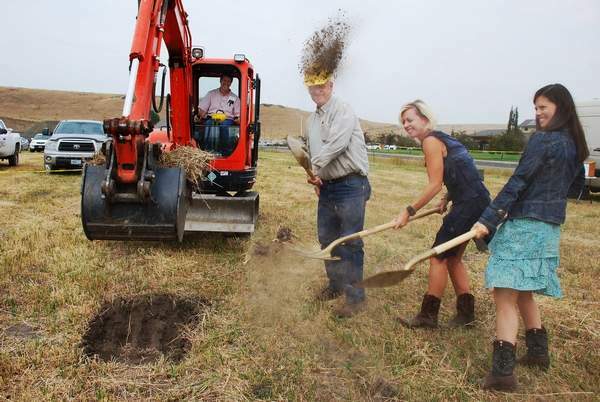 Wallowa Valley Center for Wellness held a groundbreaking event for its integrated health services building on Aug. 12 on Medical Parkway across from Winding Waters Medical Clinic. The new building will hold offices for the Center for Wellness, Winding Waters Clinic, & Building Healthy Families. 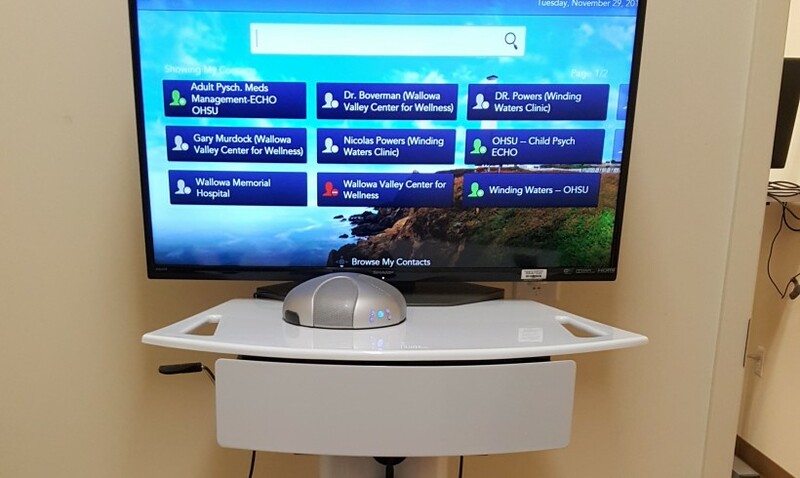 Winding waters clinic has obtained a Telehealth "robot" through a GOBHI grant. It's one of 3 in the county. One lives here, a second lives in the Wallowa Valley Center for Wellness, and a third lives in Wallowa Memorial Hospital. Wallowa Memorial Hospital has been focusing on the health and wellness of our community over the past few years in part by providing the Complete Health Improvement Program (CHIP), and now by focusing on helping our community become a “Blue Zone.” Dan Buettner is a world renowned explorer and author who has written several books on the “Blue Zones,” the focus in a National Geographic article that described the five Blue Zones around the world where there are more people who are living active lives well into their 100s. 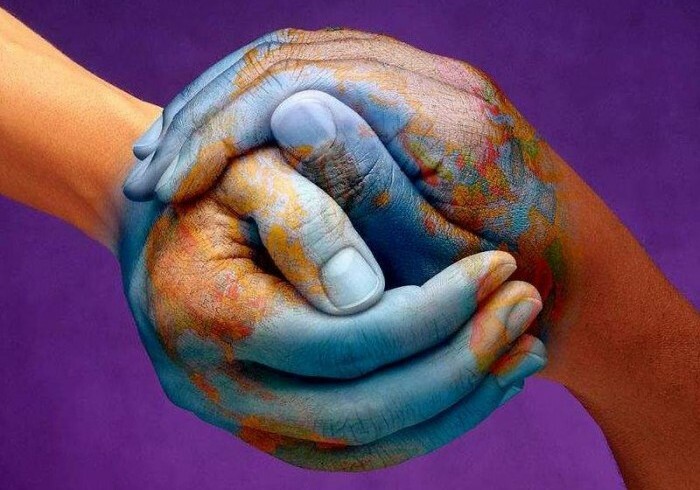 If you believe you might qualify for reduced fees, please ask our front desk staff for a Schedule of Discounts packet. Individuals and families whose income is less than 200% of the Federal Poverty Level qualify for lower fees for Clinic services. 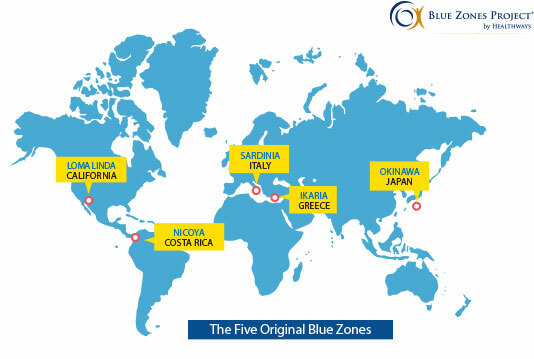 Have you ever wanted to practice in a clinic at the end of the road? 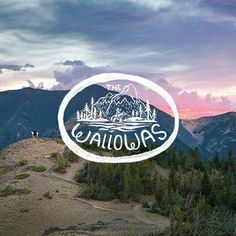 Set at the foot of the Wallowa Mountains, surrounded by 2.3 million acres of National Forest, Winding Waters is a trail-blazing organization that is recognized at state and national levels as a leader in health care transformation.